so cute!!!!!!. one chibi one miku. HD Wallpaper and background images in the hatsune miku club tagged: kawaii. >___< KAWAIIIIII! really is so cute!!!!! 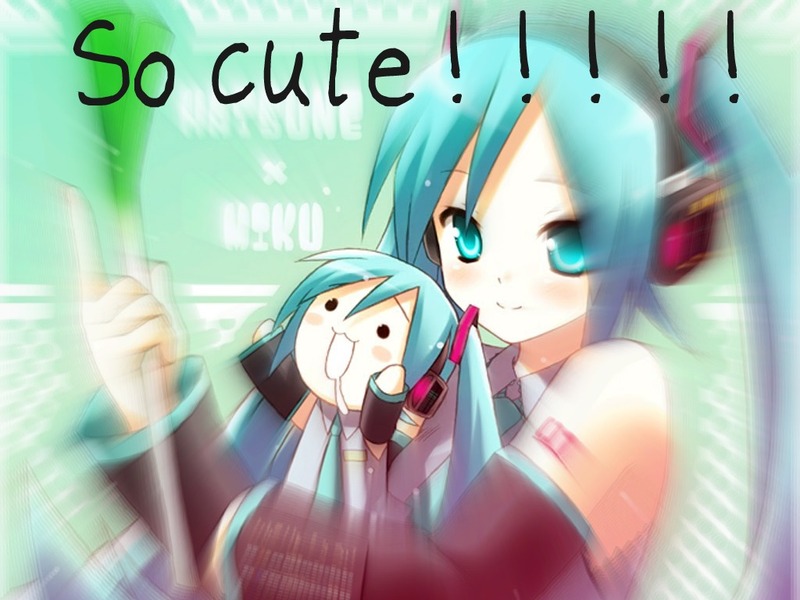 Miku san is REALLY KAWAIIIIIII!!!!!!!!!!!! MIKU SAN IS THE BEST, FIGHTING!!!! !